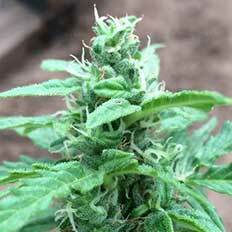 Auto-flowering cannabis seeds will automatically switch from vegetative growth to the flowering stage with age. 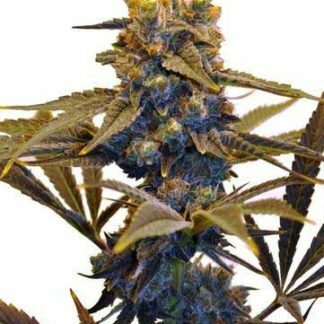 Opposed to the ratio of light to dark hours required with photoperiod strains. 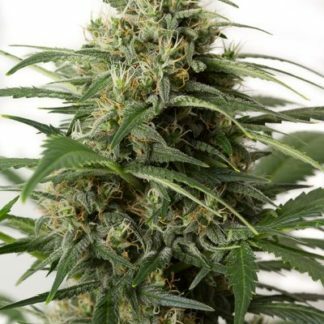 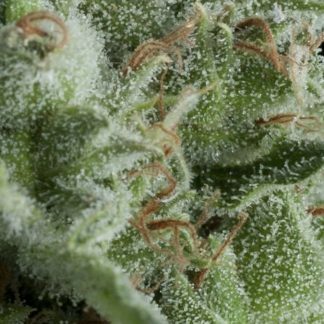 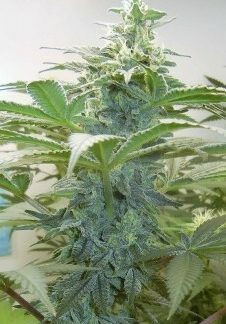 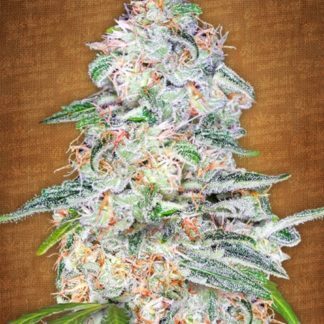 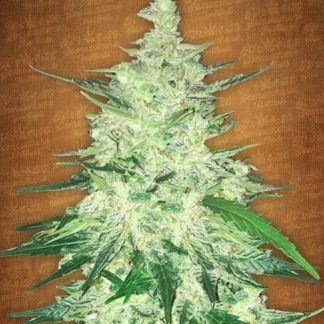 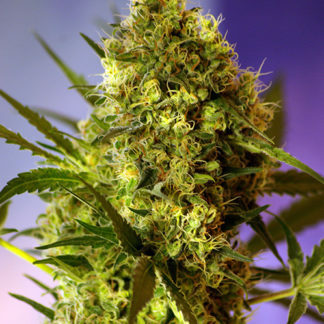 Often many autoflowers will be ready to harvest in less than 10 weeks from seed.